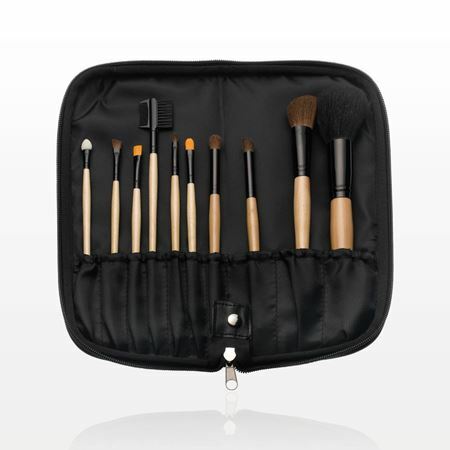 Perfect for makeup artists or retail sale, this 10-piece natural wood professional brush set has all the necessary tools to create a beautiful makeover. The set comes complete with a black zippered leatherette case. 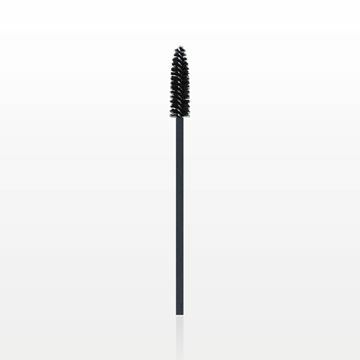 1,000 Sets to Print a Logo on the Brush Handles or the Case. 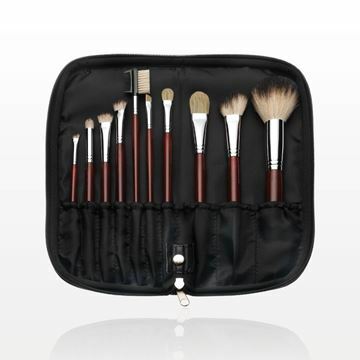 Perfect for travel or retail sale, this luxurious 10-piece professional maroon brush set contains all the necessary tools for a flawless makeup application. This set conveniently comes packaged in a zippered black leatherette case. 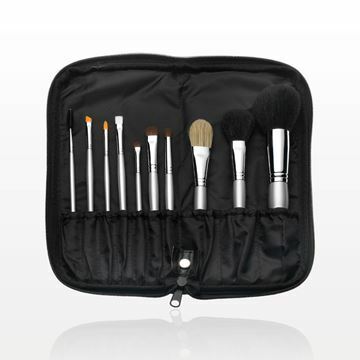 Perfect for travel or retail sale, this lovely 10-piece professional silver brush set has all the necessary tools for a flawless makeup application. This set conveniently comes packaged in a zippered black leatherette case. 107 of our 2018 Catalog.